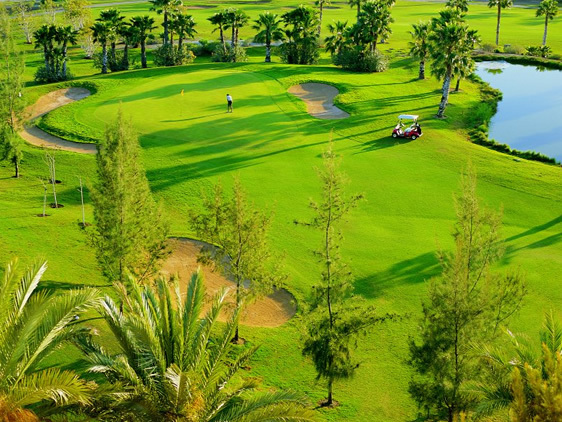 Las Americas is located in the South of Tenerife in the district of Adeje. 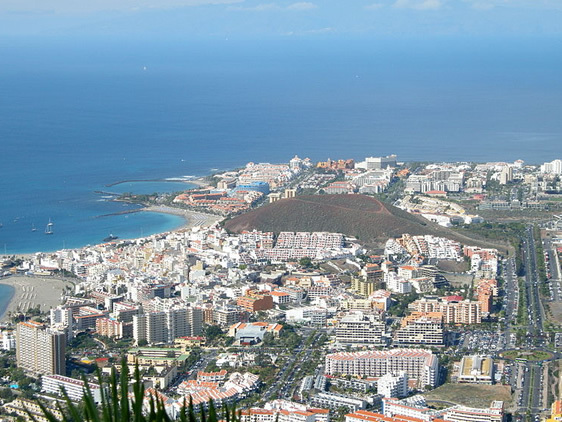 There are two parts of this town, one being the general areas of San Eugenio and Puerto Colon, the other being Playa de Las Americas, famous for its nightlife and areas such as Veronicas and the Patch. Las Americas has many hotels, beaches, bars, restaurants, excursions, nightlife, golf courses, theme parks and shopping centers. 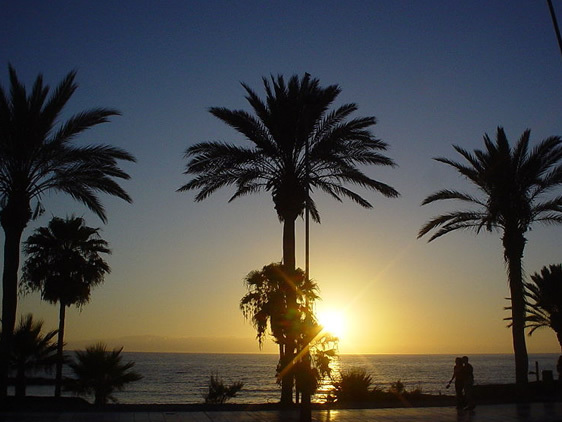 Las Americas is one of the most popular tourists holiday destinations in the South of Tenerife.